Make it a pb&j or a turkey! 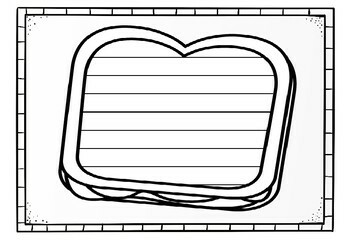 This writing template can be used for any kind of sandwich. 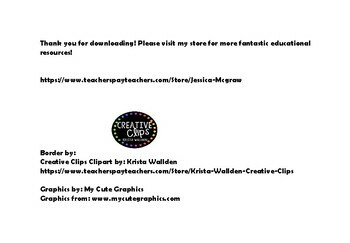 Please message me if you would like custom line spacing or even borders. Then be sure to visit my store for more!